How did Big Ben get its name? 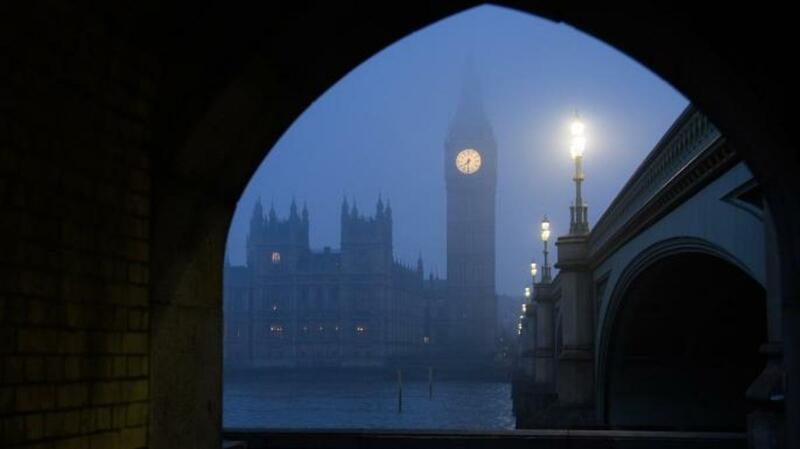 Big Ben is one of the most iconic—and misidentified—landmarks in the world. 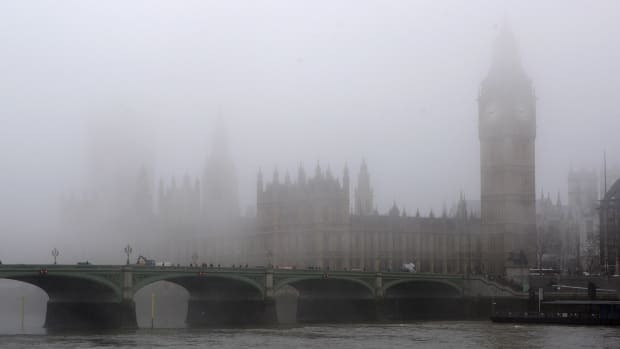 The name initially referred not to the distinctive 320-foot-high clock tower on the north side of the British Houses of Parliament, renamed the Elizabeth Tower in honor of Queen Elizabeth II during her diamond jubilee in 2012, but to the enormous 13-ton bell housed inside that sounds every hour. The first version of Big Ben cast for the tower arrived in London in 1856, but it cracked before it could ever be put in place. A second, lighter bell was hoisted up to the belfry in October 1858. The tower’s clock began ticking on May 31, 1859, and the new bell, struck from the outside by a hammer rather than swung and struck inside by a clapper, first rang out on July 11, 1859. Two months later, however, the heavy striker cracked the bell, and Big Ben fell silent for upwards of four years until it was rotated and a lighter hammer delivered a more gentle touch to a different spot on the bell. 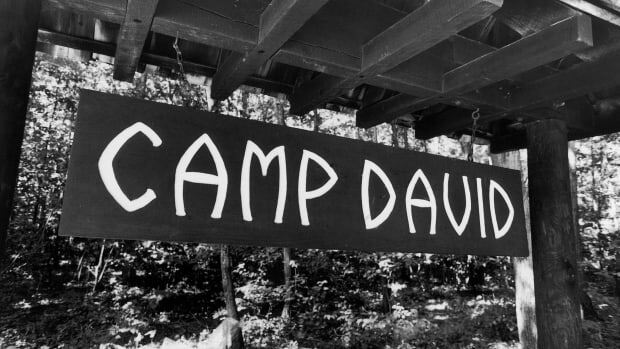 How did Camp David gets its name? 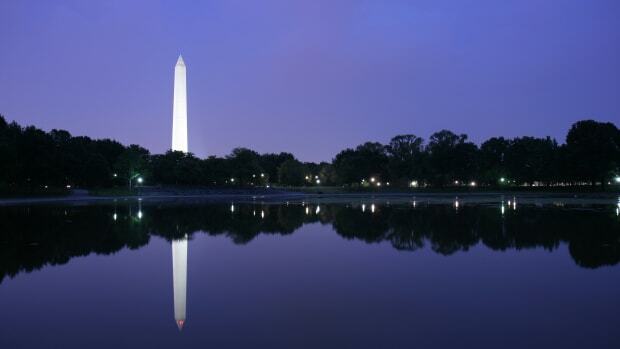 How did Washington, D.C., get its name? 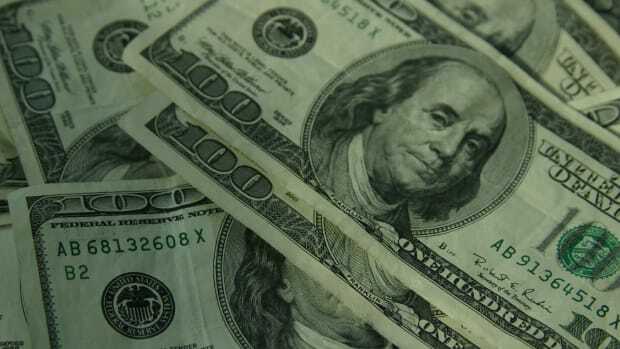 How did the Ponzi scheme get its name?